Welcome to Build A Burger!!! Enjoy The Best Burger Around . 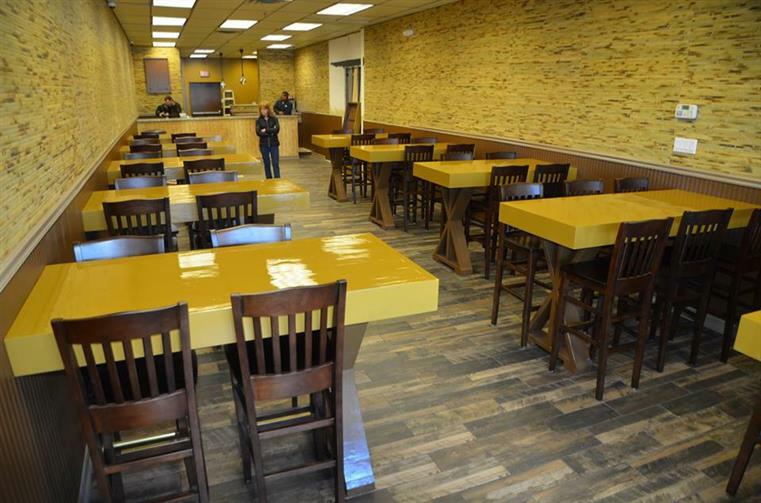 . .
We are a fast, casual eatery located in The Hauppauge Industrial Park featuring create your own Hamburgers and Fresh cut French Fries!